Boasting a score that contains such now-classic songs as “I Could Have Danced All Night, ” “Get Me to the Church on Time, ” “Wouldn’t It Be Loverly, ” “On the Street Where You Live, ” “The Rain in Spain, ” and “I’ve Grown Accustomed to Her Face, ” My Fair Lady was hailed by The New York Times as “one of the best musicals of the century, ” by the Christian Science Monitor as “a work of theatre magic, ” and by the NY Herald Tribune as “a miraculous musical.” Under the direction of Barlett Sher, Lerner & Loewe’s My Fair Lady features a cast of 37 including Lauren Ambrose as Eliza Doolittle, Harry Hadden-Paton as Henry Higgins, Norbert Leo Butz as Alfred P. Doolittle, Diana Rigg as Mrs. Higgins, Allan Corduner as Colonel Pickering, Jordan Donica as Freddy Eynsford-Hill, Linda Mugleston as Mrs. Pearce, and Manu Narayan as Zoltan Karpathy. 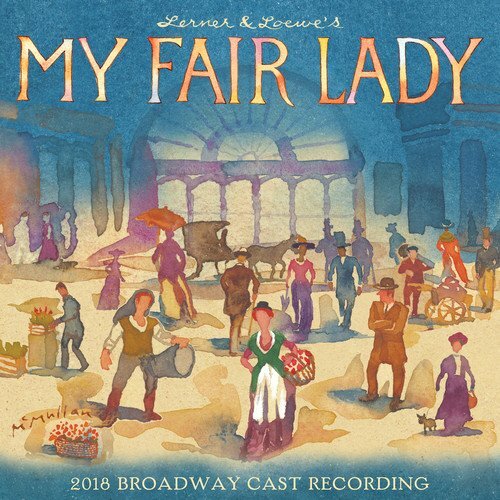 Music Director Ted Sperling conducts a 29-piece orchestra performing My Fair Lady’s original musical arrangements by Robert Russell Bennett and Phil Lang, and dance arrangements by Trude Rittmann. 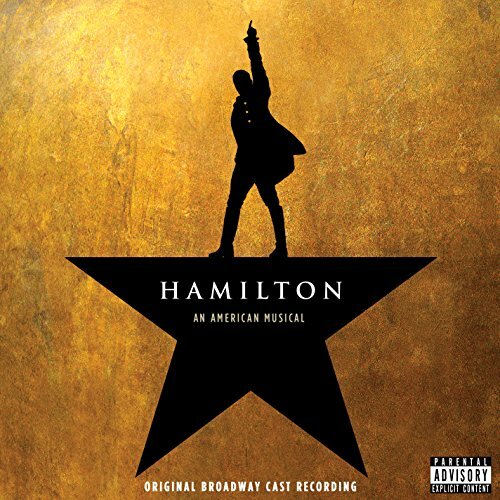 The 2018 Broadway Cast Recording is produced by David Lai and Ted Sperling. The Broadway musical adaptation of the 2004 hit comedy movie, Mean Girls is written by Tina Fey and the music features songs written by Jeff Richmond and Nell Benjamin. 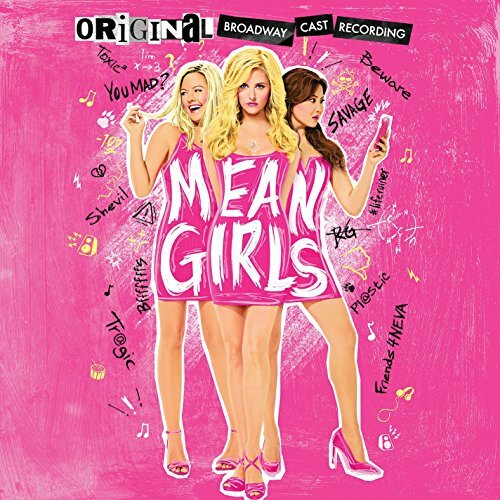 After rave reviews off Broadway and in preview shows, Mean Girls is sure to be the next in line of Broadway musicals to become a pop culture phenomenon. Fresh from a sold-out run at Boston’s American Repertory Theater, WAITRESS makes its highly anticipated Broadway premiere. Funny, inspiring and surprisingly poignant, this irresistible slice of life features original music and lyrics by 5-time Grammy® nominee Sara Bareilles (“Brave,” “Love Song”), a book by acclaimed screenwriter Jessie Nelson (I Am Sam) and direction by Tony Award® winner Diane Paulus (Pippin, Finding Neverland). 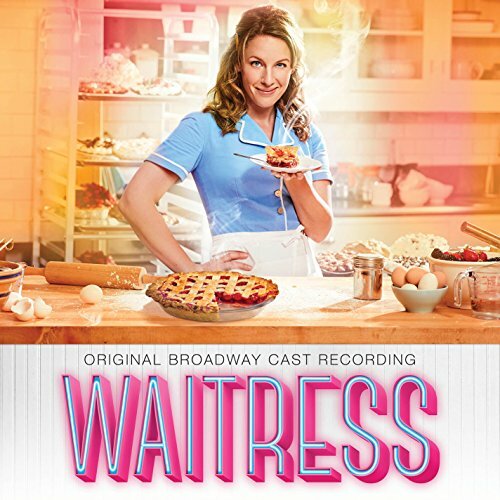 Tony winner Jessie Mueller (Beautiful) is Jenna, a waitress and expert pie maker in a small town who dreams of a way out of her loveless marriage. A baking contest in a nearby county and the town’s new doctor may offer her a chance at a fresh start, while her fellow waitresses offer their own recipes for happiness. But Jenna must summon the strength and courage to rebuild her own life. Inspired by Adrienne Shelly’s beloved film, WAITRESS is an uplifting new musical celebrating friendship, motherhood, and the magic of a well-made pie. AMAZING GRACE is a new original musical based on the awe-inspiring true story behind the world’s most beloved song. A captivating tale of romance, rebellion and redemption, this radiant production follows one man whose incredible journey ignited a historic wave of change. John Newton (Tony Award® nominee Josh Young), a willful and musically talented young Englishman, faces a future as uncertain as the turning tide. Coming of age as Britain sits atop an international empire of slavery, he finds himself torn between following in the footsteps of his father – a slave trader – or embracing the more compassionate views of his childhood sweetheart (Erin Mackey). Accompanied by his slave, Thomas (Tony Award® winner Chuck Cooper), John embarks on a perilous voyage on the high seas. When that journey finds John in his darkest hour, a transformative moment of self-reckoning inspires a blazing anthem of hope that will finally guide him home. After several readings, a developmental production of AMAZING GRACE was presented at Goodspeed Musicals’ Norma Terris Theatre in Chester, CT in the early Summer 2012. The production broke box office records at The Norma Terris Theatre and saw record breaking group sales. AMAZING GRACE’s World Premiere production was presented at the Bank of America Theatre in Chicago, IL in the Fall 2014 as a pre-Broadway engagement. 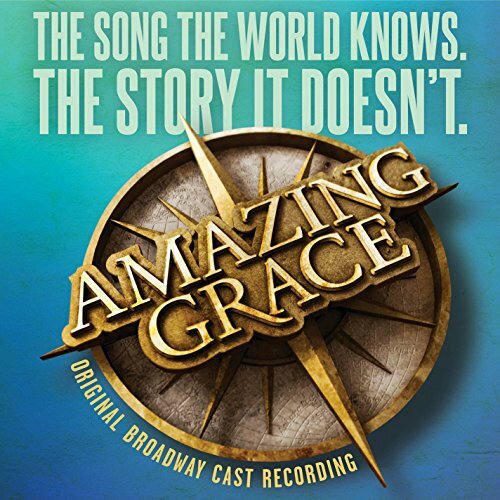 AMAZING GRACE played its final Broadway performance on October 25, 2015 at the Nederlander Theatre. Stay tuned for details about the upcoming National Tour! 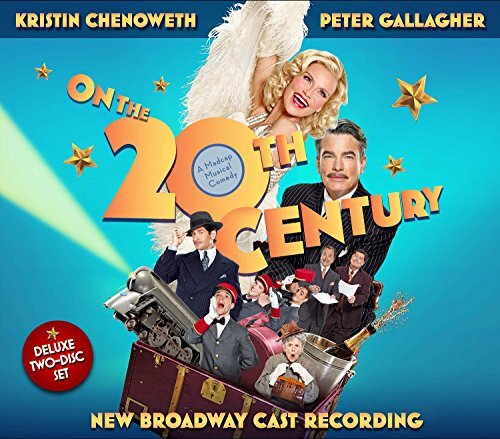 ‘The show of our dreams: a merry, madcap, slaphappy musical comedy’ is how Variety hailed ON THE TWENTIETH CENTURY in its ‘sizzling and sumptuous’ (Associated Press) 2015 Broadway production, led by Tony and Emmy Award-winner Kristin Chenoweth and Golden Globe-winner and Tony Award nominee Peter Gallagher. While the show garnered five Tony Awards during its original 1978 run, it was only with the opening of this new production that it has come to be celebrated as a classic. The New York Post raved, ‘They don’t write musical comedies like this anymore!,’ while The New York Times cheered, ‘This production not only retains but also amps up what was good about the original… shining a spotlight on the shrewd silliness and alchemical fizz of Cy Coleman’s operetta-style melodies and Comden and Green’s giddy gift for showbiz satire.’ Along with standout supporting performances by Andy Karl, Mark Linn-Baker and Tony Award winners Michael McGrath and Mary Louise Wilson, this production gives audiences the opportunity to bask in the star turns of Gallagher (‘flawless and delightfully entertaining’ [USA Today]) and Chenoweth, who ‘creates one of the most virtuosic portraits in song ever on Broadway’ (The New York Times). On the Twentieth Century brims with ‘the kind of performance that will make those lucky enough to have seen it grin with remembered delight decades after the fact’ (The Wall Street Journal), and PS Classics’ deluxe two-disc set is a first-class ticket that everyone can enjoy.